Running for 12 years from 2005 through 2016, the Global Road Safety Initiative (GRSI) was one of the world’s largest joint commitments of private sector resources toward road safety in low- and middle-income countries. It was first created in 2005 by a group of leading global corporations and over 12 years has delivered significant road safety demonstration projects in Brazil, China, South East Asia and Africa. 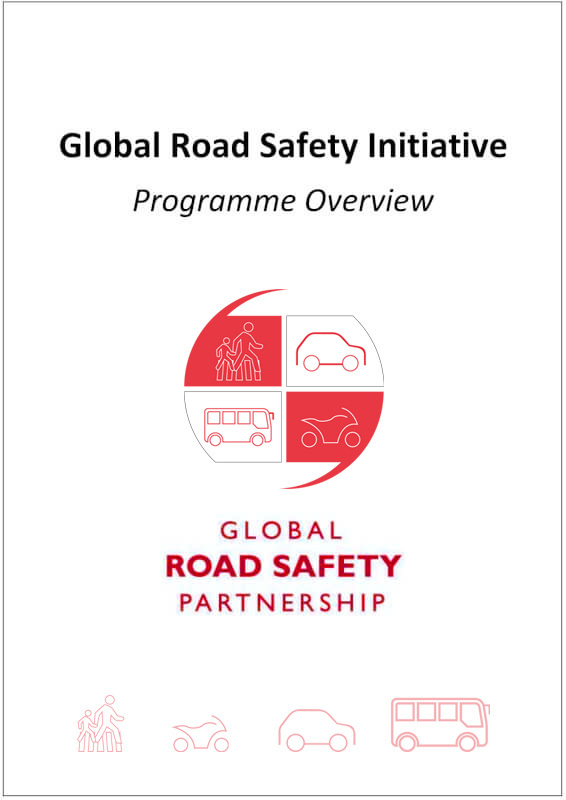 The Global Road Safety Initiative (GRSI) is now closed, however implementations of programmes developed through the initiative such as Safe to School – Safe to Home in Vietnam and China are still in operation under local authorities and the methodology has been embedded into curriculum. GRSP is developing a new suite of collaborative member projects to be launched in 2017. The figures presented in the Global Status Report on Road Safety 2015 (WHO) are compelling, and the message that comes with them is clear: those with the capacity and skills must act; and the GRSI is a proven model for effective private sector collaboration. Independently, many private sector organizations are contributing to the road safety space. 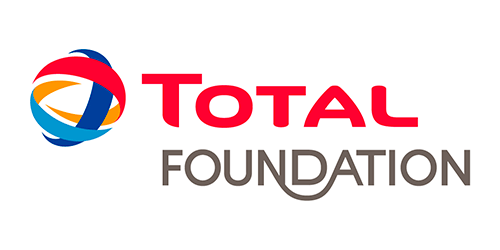 There are many grants programmes funding road safety work. There are many civil society organizations working in road safety. There are development agencies, Think Tanks, committees and cross-sectorial sharing forums all serving important roles. Yet still, development and implementation of effective and replicable demonstration projects is rare. The broad sharing of, and support for, such projects is rare. This is the focus of GRSI. This is where the powerful collaborative approach of GRSI remains unique and essential. 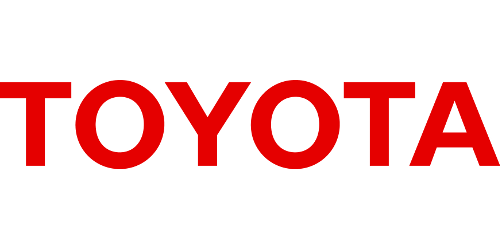 Partners of GRSI are leaders in road safety in their own right, and through this unique collaboration, large businesses who are often market competitors come together for the common good. GRSI partners bring to the collaboration years of road safety expertise. They bring good practices and management techniques, together with access to, and resources in, the project sites. They provide business oversight and steerage to the work to help maintain effectiveness and efficiency, as well as possessing the agility to make quick decisions in response to need and opportunity. The GRSI and its partners play important roles, not just in the countries and cities in which the Initiative works, but as the methodology is shared on the global stage, GRSI and its members are positioned as innovators, developers, incubators and ambassadors for private sector investment in road safety. To contribute to a reduction in road crash death and injury in target locations. To develop and demonstrate models which encourage investment in road safety and the engagement of in-country member affiliates. To entrench GRSI as a leading global example of private sector collaboration and to grow the programme in both reach and investment. To develop and share good practice with road safety actors globally. To align efforts with the Decade of Action goals.